While you and the girls are living the good life in Barcelona, you just have to check out the Mediterranean Sea! 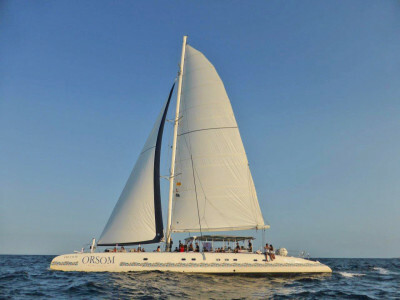 If your hen is the classy type that just loves to party and have a good time in style, she will love getting to see the Mediterranean from the deck of a beautiful catamaran on this cruise! You and the girls will enjoy a sun-drenched 90 minute tour of Barcelona’s stunning coast, the perfect chance to get some amazing photos! On the boat there are sun-lounging areas, a large bar and chilled out music so whatever your vibe you’ll find it accommodated for. 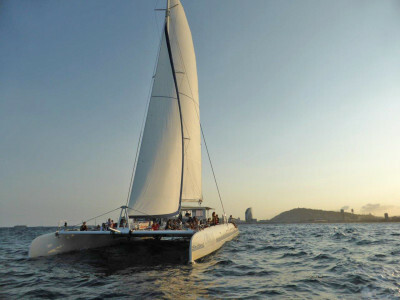 This boat is a real luxury one, measuring 75 feet in length. 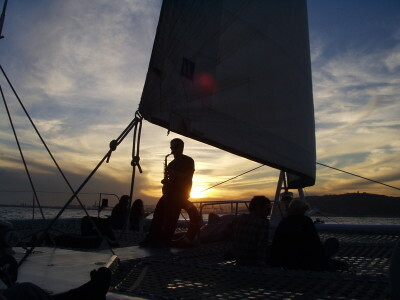 With others on the same boat, it’s easy to socialise and enjoy the party atmosphere.